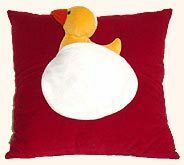 The duck theme symbolizes peace of mind and calm environ. 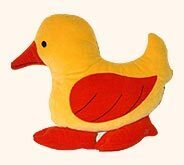 Our designers have beautifully incorporated the duck theme in our furnishing articles that perfectly match the discerning tastes and preferences of your kids. 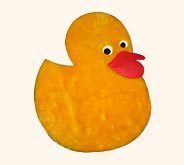 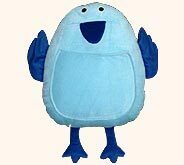 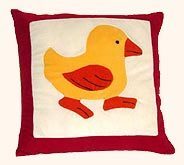 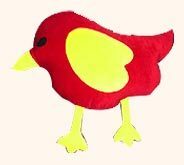 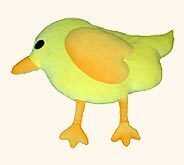 Duck shaped pillows, cushions and even door mats are designed to match the demands of your kids. 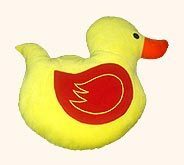 We have not only used white colour in this theme, rather we have perfectly experimented with varying colour combinations in our furnishings.